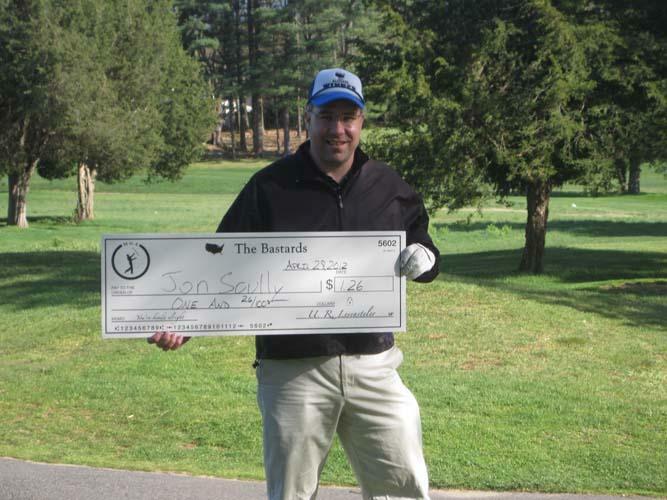 I first met Jon Scully in 2010, the BostonMGA’s first season. Jon and I were paired up for a friendly round at Unicorn Park, a local 9-hole course. 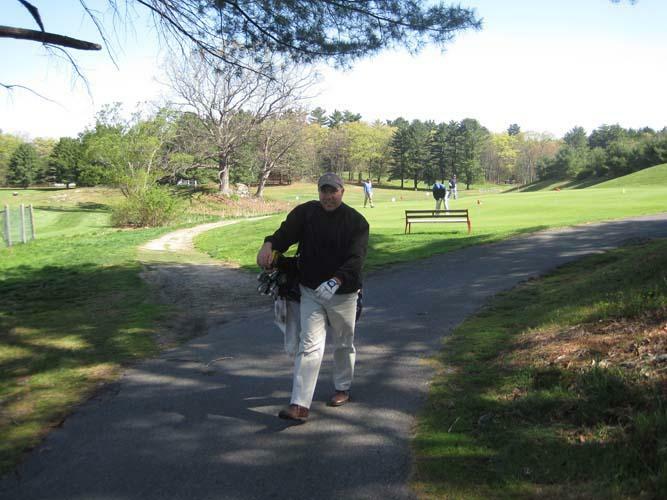 For me, it was a practice round a few days before our 2010 MGA Championship. 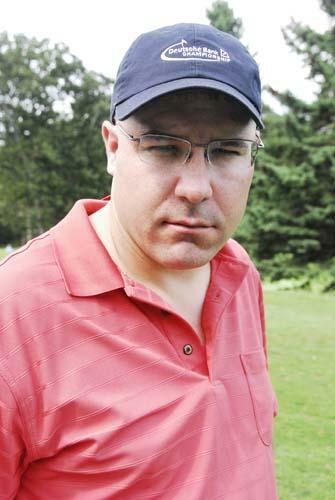 It was also sort of a scouting trip – I’d just had 3 players bail on the MGA Championship and I was was looking for fill-ins. After watching Scully pipe his drive down the first fairway, I figured I’d have to look to the other guys in the group for new medios. But a few duffs, three-putts, and an impressive battle with a bunker later, it was starting to seem like Scully was MGA material. What really clinched it for me was watching his near-death experience with an iron from the left woods on the par-5 6th hole. It’s an image I’ll never forget: Scully’s iron snapping in half on his downswing (he called it, “hitting a root,” where I think “root” was code for “8 inches behind the ball”). 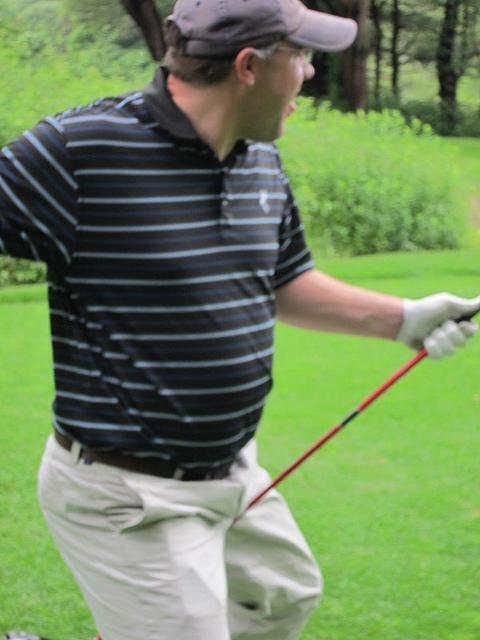 In any event, the momentum caused the clubhead half – with its now-jagged metal end – to spiral forward at frightening speed right under Scully’s outstretched neck. I remember being pretty shook up as it was the closest I’ve ever come to having to answer the question, “what’s my responsibility if a playing partner decapitates himself on the course.” Scully was unfazed. In fact, his only concern was having to play down a club for the last few holes. That pretty much sealed it for me. I explained the MGA to Scully. He immediately “got it.” He was super into the MGA – like genuinely, kid-on-Christmas-morning excited – and said he’d definitely be at the MGA Championship that Saturday. And then he wasn’t. And he didn’t show up to the Douche Bag or the Last Gasp either. By that point, I figured he probably thought all my talk about playing for big checks worth pennies and huge gatherings of terrible golfers in Vegas, meant that I was a crazy person – and his excitement was just a way to make sure he got out of the parking lot in his car rather than my trunk. When we hit the off-season and I hadn’t heard from him, I kind of forgot about it. 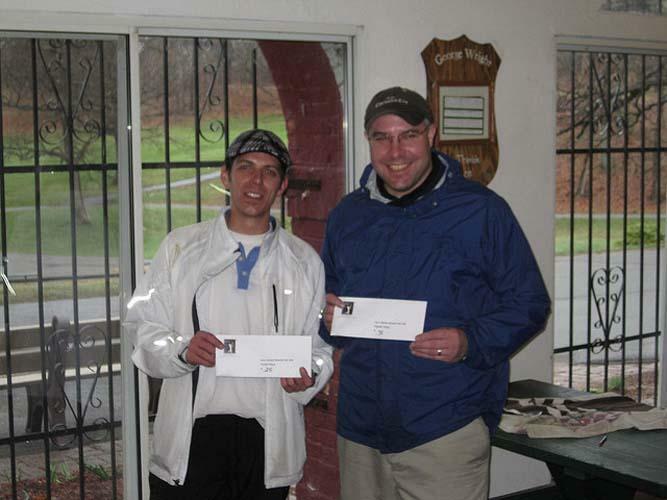 And then, five months later, just as we were getting ready to kick off the 2011 season, he signed up out of the blue. That was 8 seasons and 59 events ago – and Scully has played nearly every one of them since. ...but many more highs. 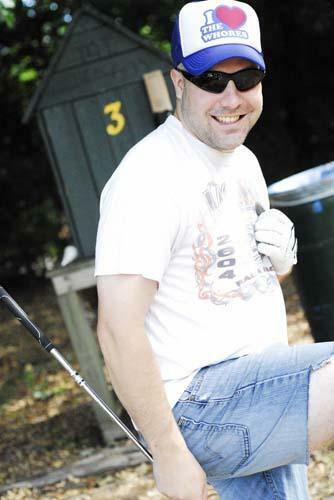 His playoff victory over The Fuzz at the 2012 Bastards remains the stuff of Chapter legend. Easily one of the defining moments in our history. He is the only player to beat Wild Hog at the Leslie Nielsen Classic. He is 11th all-time in Chapter career earnings. And he’s one of the most dedicated players in the entire MGA. This Saturday’s 2018 F.U. Open will mark the 55th event of Scully’s career. He is second in the chapter in career starts and 29th out of the 4,500 players in the entire MGA. Back in 2011, none of us, probably not even Scully, had any idea he’d become such a fixture of the Chapter. He’s been a true Iron Man. Which makes his diagnosis of Stage IV colon and liver cancer all the more difficult to understand. It’s been hard on the guys in the chapter and so we know how difficult it must be for Jon and his family. But we know, too, that Jon will attack this fight with the same passion, focus, and resilience that he’s brought to his MGA career over the last 8 years. If you’d like to join the BostonMGA in supporting Jon Scully, a true medio, then please head over to the Team Scully GoFundMe page and consider donating to the fight today! Scully: we wish you the best and know that we’ll be here to support you throughout. We’re looking forward to seeing you at the next 55 events!